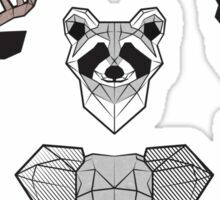 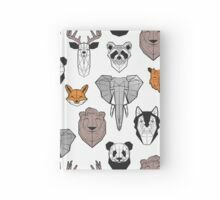 Patrón encantador con caras amigables geométricas de animales salvajes (ciervos, osos, zorros, lobos, elefantes, mapaches, leones, búhos y pandas). 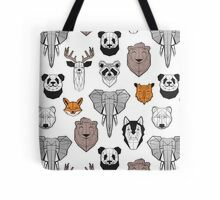 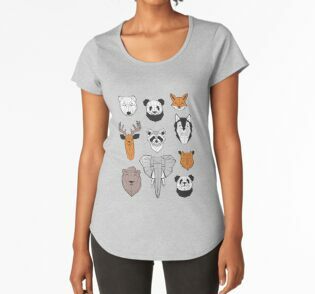 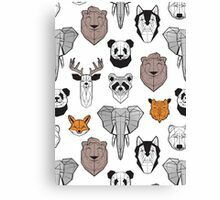 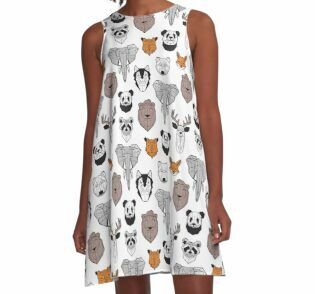 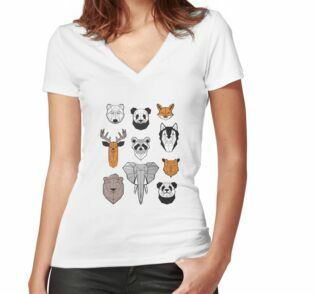 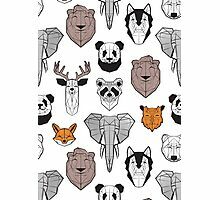 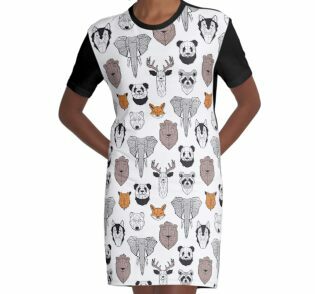 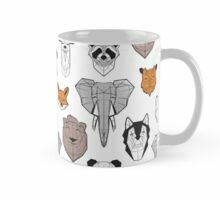 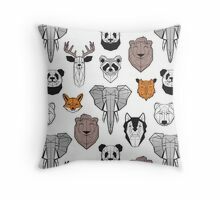 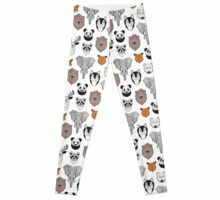 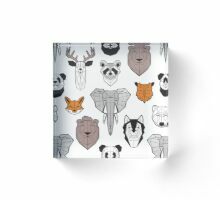 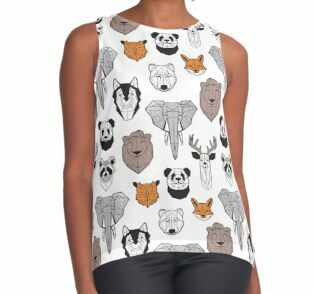 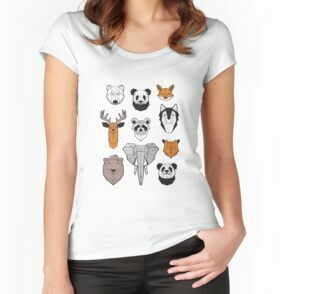 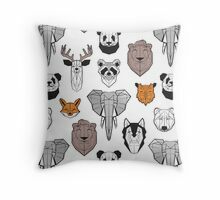 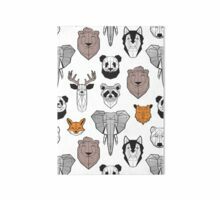 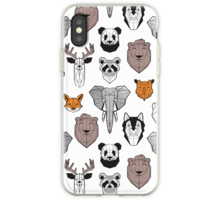 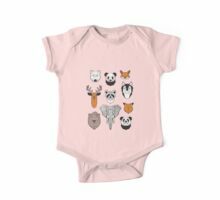 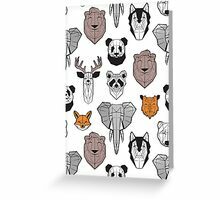 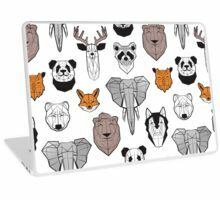 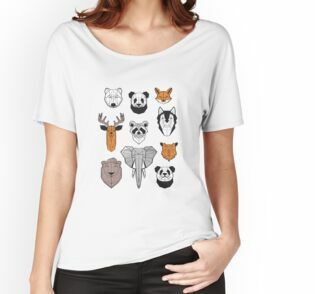 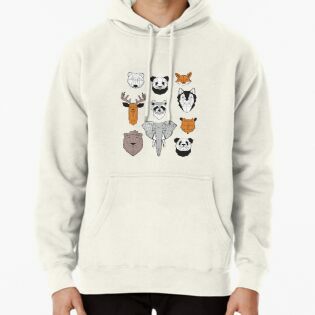 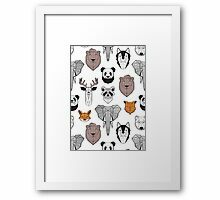 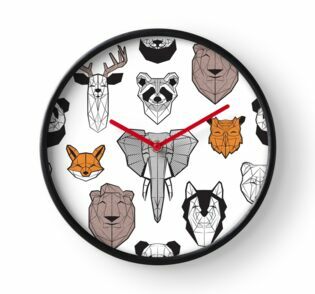 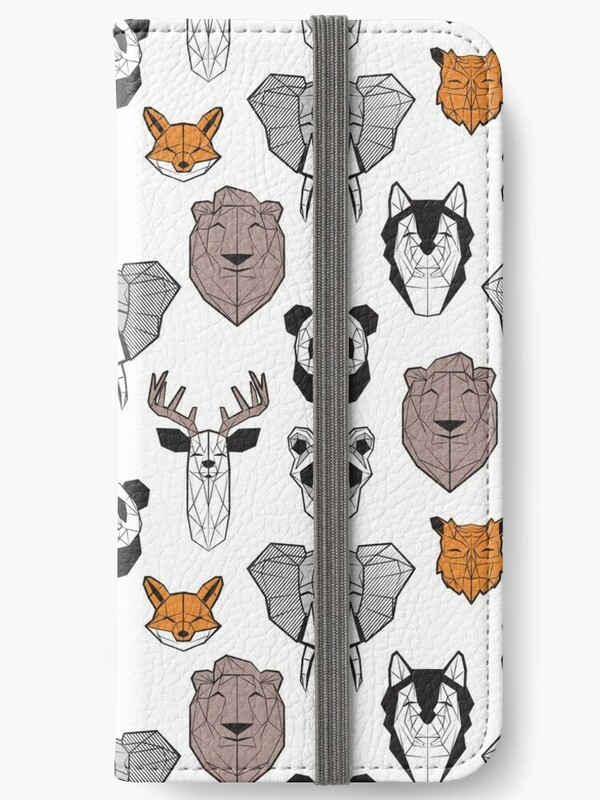 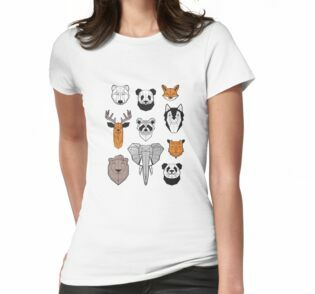 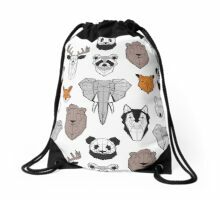 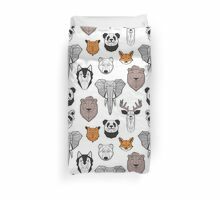 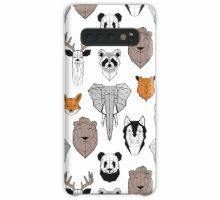 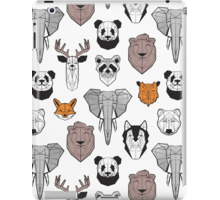 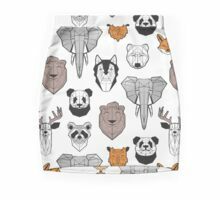 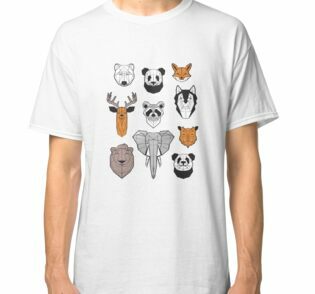 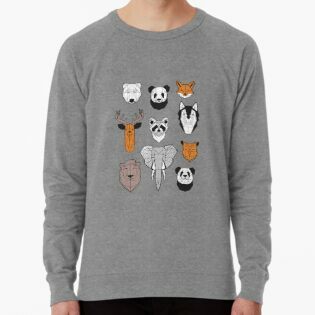 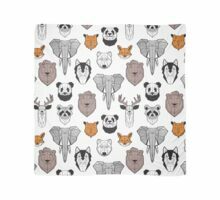 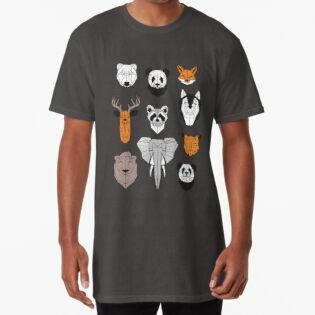 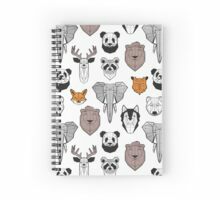 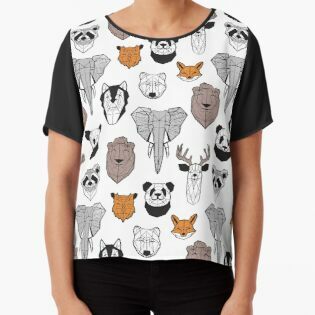 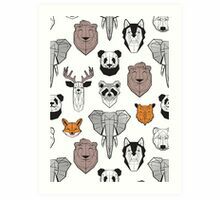 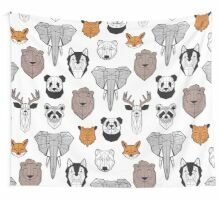 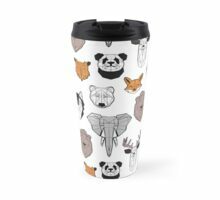 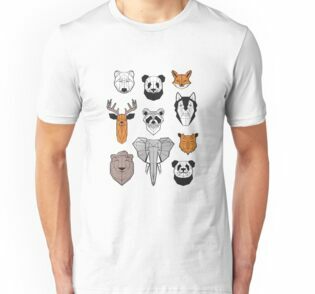 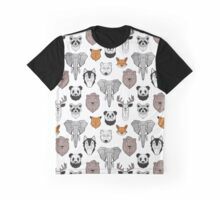 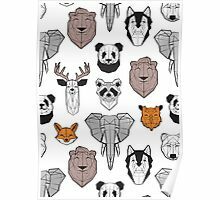 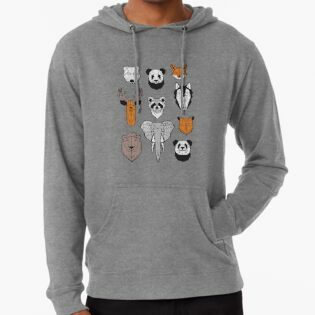 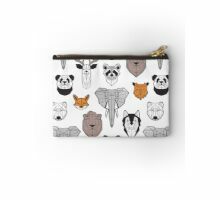 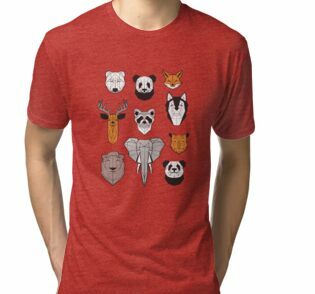 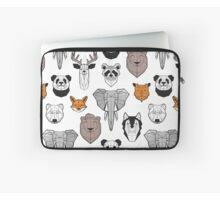 Lovely pattern with geometric friendly faces of wild animals (deers, bears, foxes, wolves, elephants, raccoons, lions, owls and pandas). 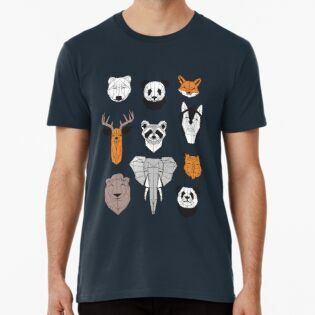 Congratulations on the Found feature!